The free Happy Birthday ecards are made to share with mobile smartphones, cell phones & computers up to 6 months in advance! 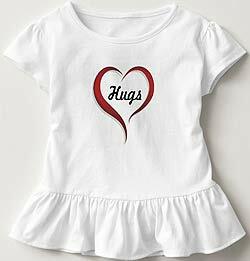 This includes iPhone, Android, tablets, iPads & windows phone. 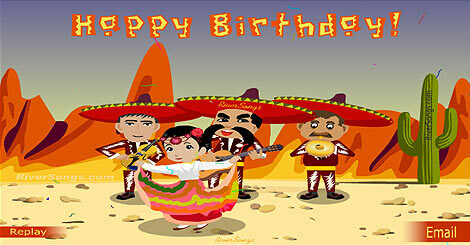 Friends seeing mobile birthday cards will typically view a video ecard with music, while computer users will view an animated musical birthday greeting card. 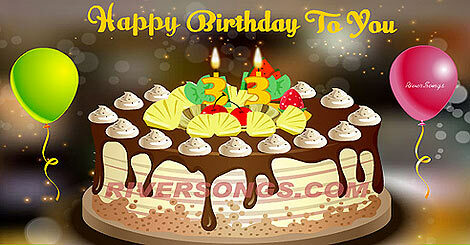 Free birthday cards for friends, relatives, boyfriends, girlfriends, husband or wife & kids. NO membership, NO registration & NO sign up necessary! 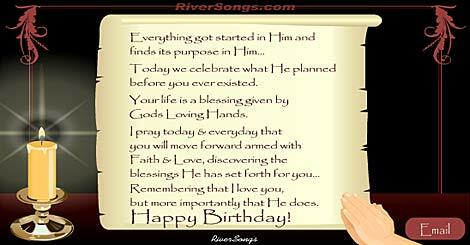 You may feel free to email up to 5 Happy Birthday greetings in a 24 hour period of time, per sending form, should you need to send more free Happy Birthday cards, or for any other reason, try the alternate envelope icon under the big green button of the best birthday ecards. 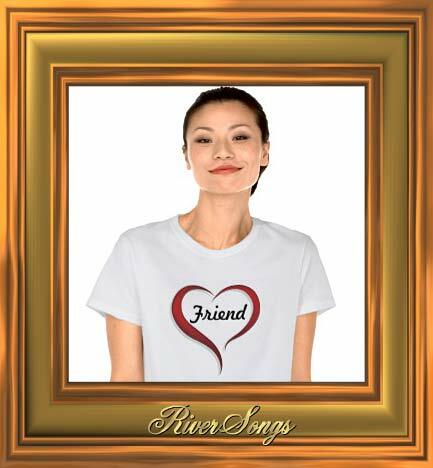 Thank you for using RiverSongs musical Happy Birthday greeting cards to express your loving wishes to friends & loved ones!